Posts tagged with "dating app"
Your eyes are not deceiving you. 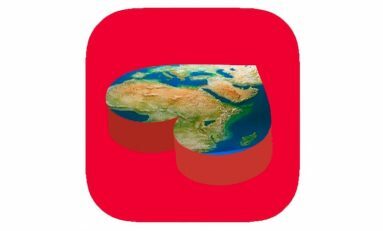 Flat Earthers now have their own dating app called, Flatr. Learn all about it in this video.